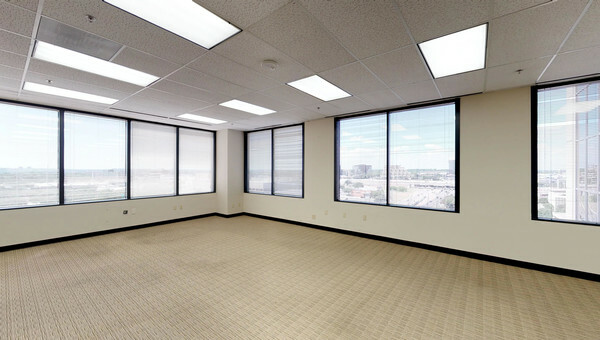 Downtown San Antonio is perfect for small businesses looking to lease office space in an urban area, without the exuberant cost. The downtown San Antonio has seen a great amount of growth in the past ten years. New restaurants, bars, gyms and retail have moved to Downtown and with it, a new demographic. Also known as “Geekdom”, San Antonio’s technology hub moved downtown and established the area as a technology center. Other notable industries in the area include: biomedical research, cybersecurity and academics like University of Texas San Antonio. Downtown San Antonio is top of the list for businesses looking to lease office space in an area with an incredible amount of history and culture. Traditional, coworking and lofty spaces are all for lease in Downtown San Antonio and the surrounding area. 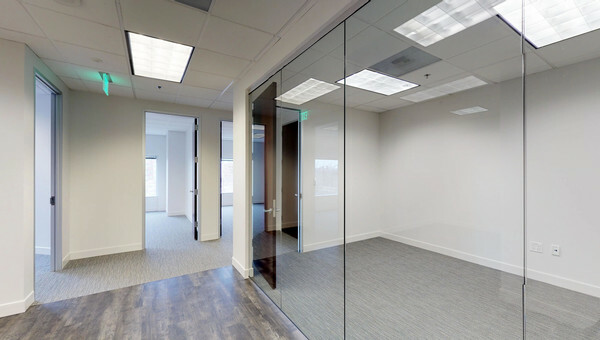 Navigating the commercial real estate market doesn’t have to be stressful or time-consuming. Truss makes it easy with our user-friendly platform and advanced artificial intelligent bot, Vera. 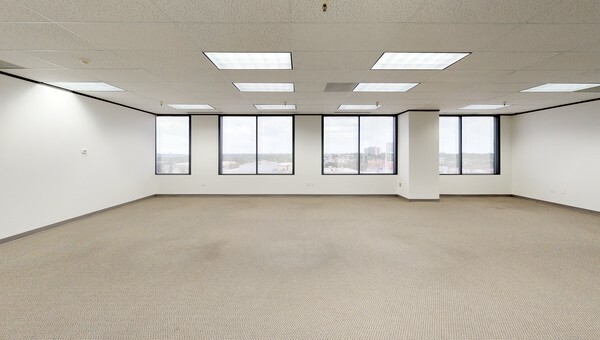 Answer a few questions about your office space needs and let Truss do the rest. 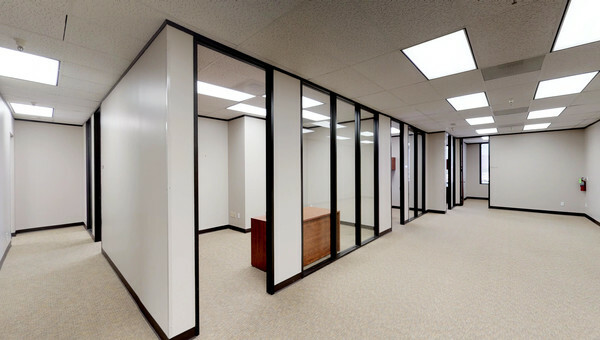 Truss helps small to medium size businesses find an office space for lease in San Antonio that the whole team will love in 60 percent less time. Start your search today.